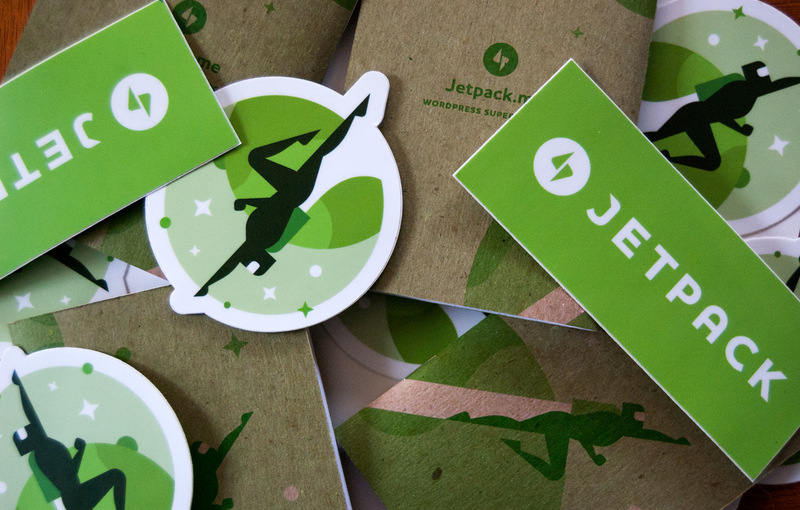 Early in 2014, we felt that Jetpack needed a new identity. 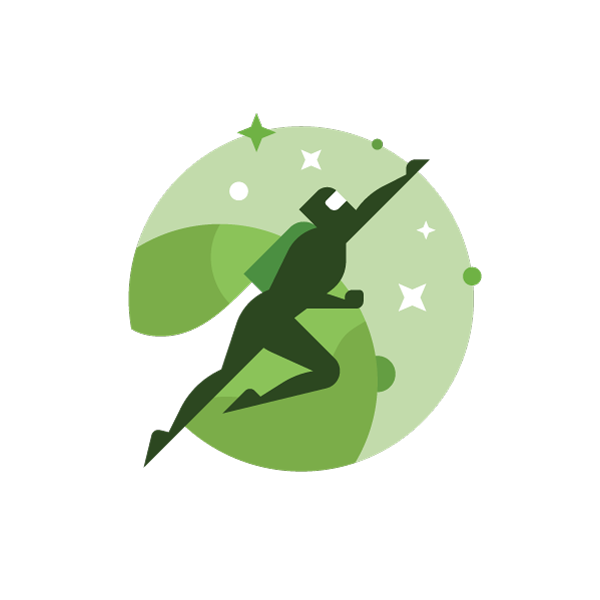 The Jetpack team is continuously developing new features and it’s one of our top priorities for the future of WordPress. 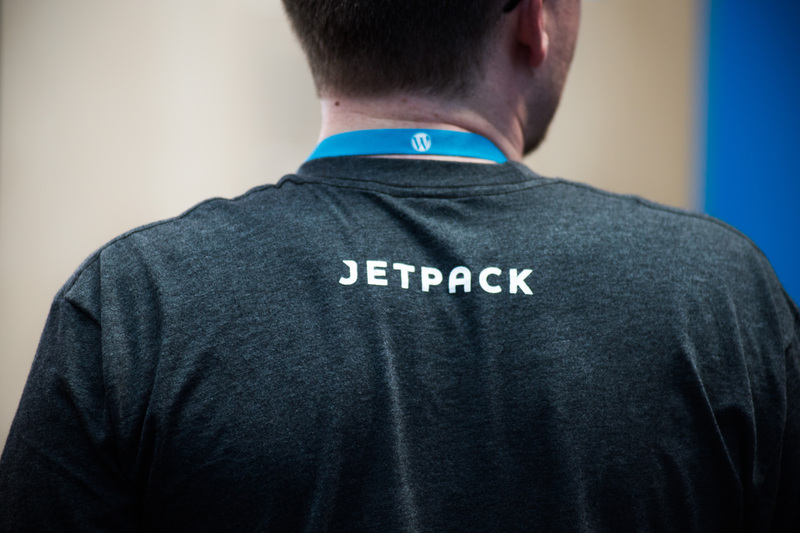 We knew that a strong brand would help evolve Jetpack into a better product. 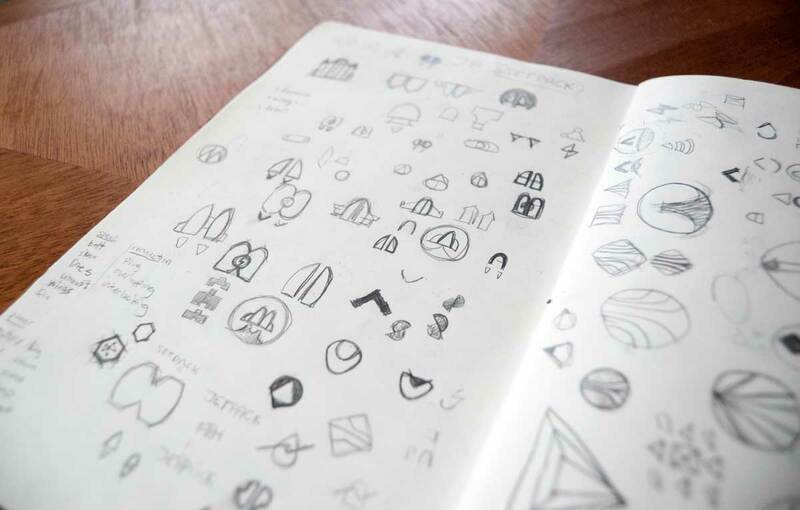 The original logo was conceived in 2011, right before Jetpack’s launch at SXSW. 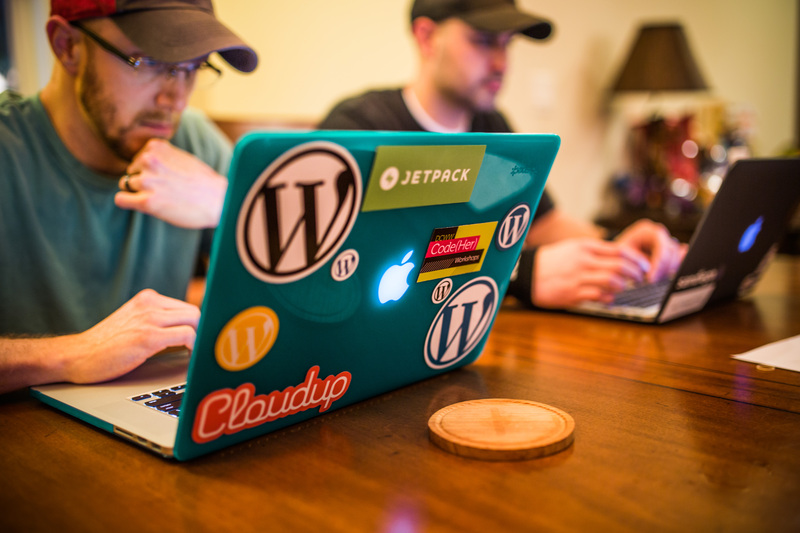 Since then, Jetpack has become a top three plugin and a major part of the WordPress ecosystem. Millions of WordPress sites rely on Jetpack’s features. This is the next chapter for Jetpack, and the new brand will serve as a strong foundation for its future. Initially, we explored literal jetpack imagery because of the strong brand equity of the previous logo. 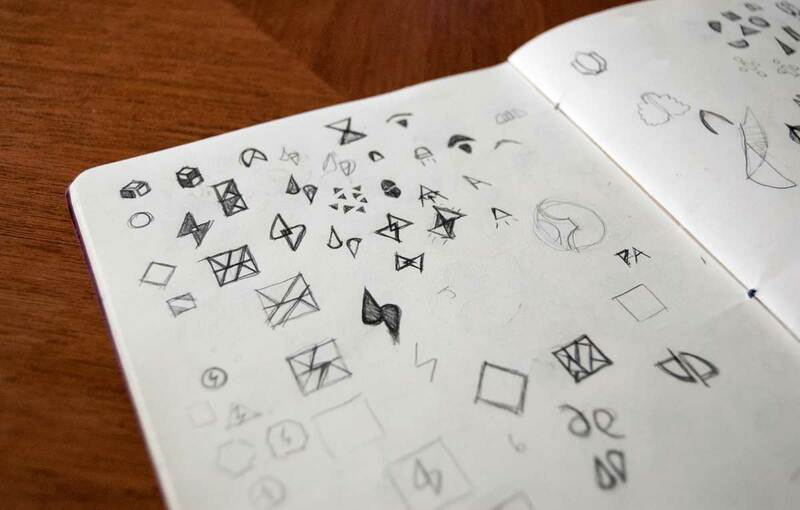 Several ideas made it past the sketching phase, but none of them quite hit the mark. Any of these would have been fine solutions, but we didn’t think they were representative of Jetpack. Using wings or feathers didn’t feel quite right, and some of the others were too whimsical and playful. The new logo is simple and strong and it represents the bridge between WordPress.org and WordPress.com: lightning fast and powerful. We really liked the illustration of the flying character, so we decided to use it as an additional branding element. A mascot for Jetpack! If you’re going to be at WordCamp Philly, WordCamp Denver, or WordCamp Europe this month, be sure to visit Jetpack’s booth and help yourself to some swag with the new logo.